It’s a Super Sunday and the day’s starts with an epics battle between the top two teams of the IPL 2019. Yes, we have the battle between Kolkata Knight Riders vs Chennai Super Kings. Before we get into the weather and the pitch report details, let’s have a look at how the IPL 2019 points table. Both KKR and CSK have played seven matches so far in the tournament. 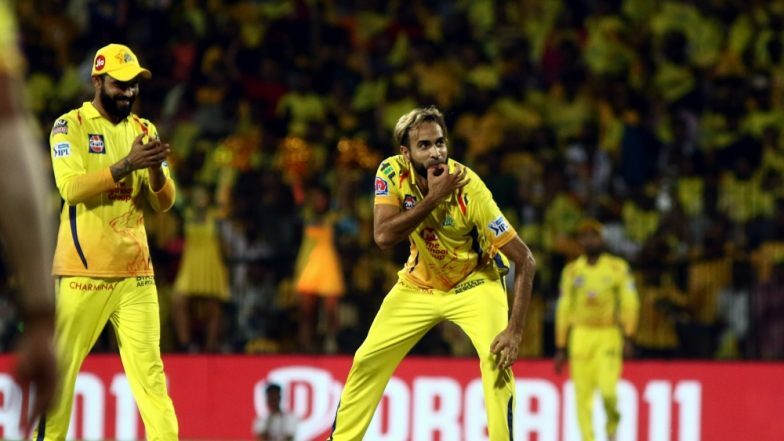 The Yellow Army has lost only one game out of the seven matches played and continues to dominate the IPL 2019 points table. Whereas, Dinesh Karthik and men have lost three games out of seven and are on number two of the points tally. KKR vs CSK IPL 2019 Live Cricket Streaming: Watch Free Telecast of Kolkata Knight Riders vs Chennai Super Kings on Star Sports and Hotstar Online. Now here’s what the weather has in store for all of us. 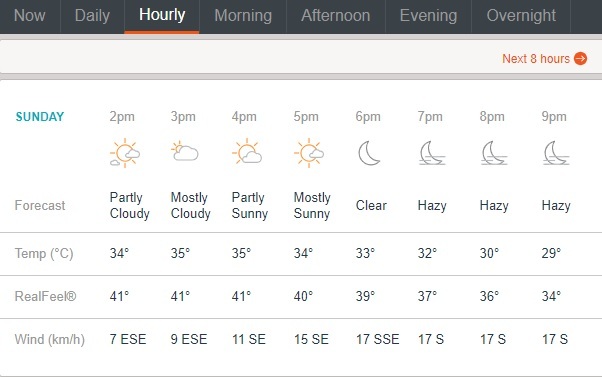 As per Accuweather.com, the weather will be touching 35 degrees Celcius. However, it will get cooler in the later part of the game. Little winds at the pace of 11-17 kmph from south-east would be flowing in the stadium. by 7.00 pm the weather will be hazy. Kolkata Knight Riders vs Chennai Super Kings Live Cricket Score. Traditionally the wicket at the Eden Gardens is known to be a batting paradise and today will be no different. Also, the boundaries are smaller so it’s easier to put up a big score on the board and the match will be a run feast for the fans.